Unemployment, depopulation and the legacy of slavery in Jefferson County, Miss. Like many former slave plantation counties, Jefferson County is divided into two distinct classes: a land-owning elite that is both Black and white, and a large, impoverished majority that is almost entirely African-American. JEFFERSON COUNTY, MISS.—In 2001, Michael Muhammad, a 45-year-old baker from Detroit, moved 1,000 miles south to rural Fayette, Miss. Muhammad saw opportunity in the town’s cheap land, low property taxes and small but tight-knit African-American Muslim community. 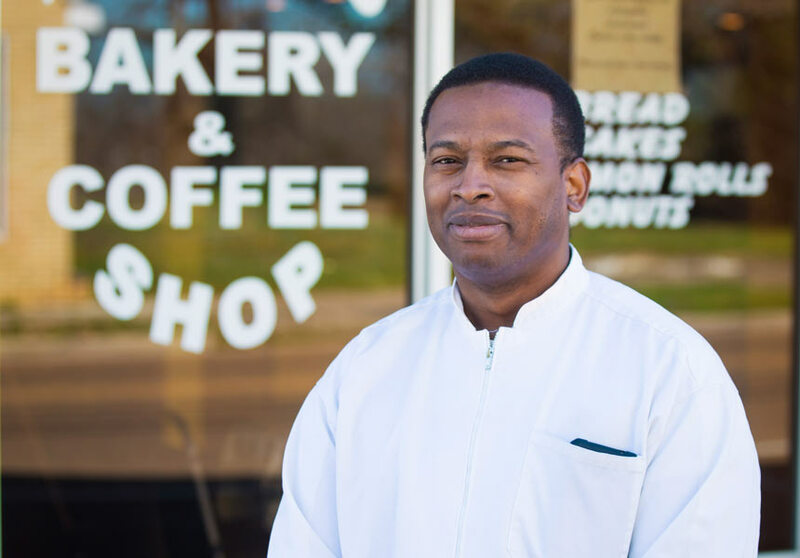 He and several other followers of the New Nation of Islam pooled their resources for what would be the town’s only bakery—and in 2004, Fayette Bakery and Coffee Shop opened for business. But business was slow, and Muhammad soon began picking up night shifts at a motel in a neighboring county. 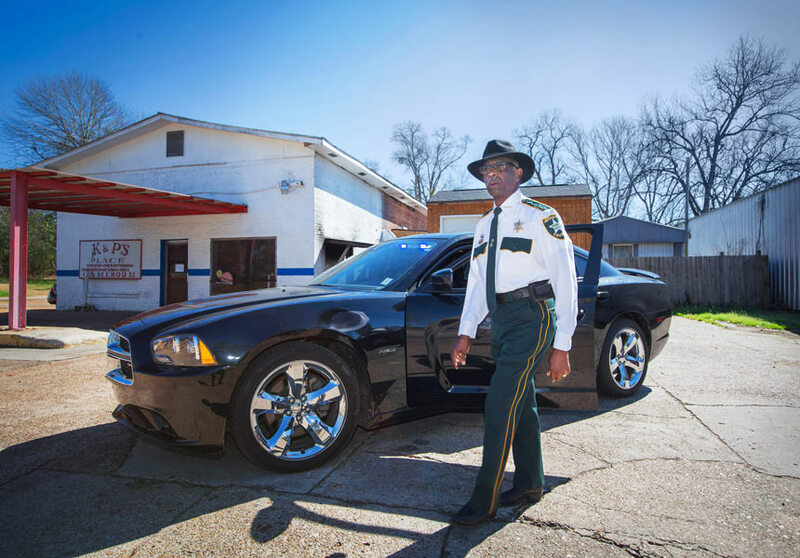 To increase sales, his employees took turns driving a food truck from Jackson to Baton Rouge, selling fritters, donuts and bean pies. Muhammad realizes today that local spending will probably never be enough to support the bakery. In 2012, retail spending for the year in Jefferson County, population 7,507, amounted to less than $2,900 per person. Fayette is the only incorporated town in Jefferson County, Miss., the third least populous county in Mississippi and the sixteenth poorest in the country. Its unemployment rate is the second highest in the state. But it defies the stereotype of rural poverty in at least one important way: Of the 3,143 counties in the United States, Jefferson County has the highest percentage of citizens who are African Americans (85 percent of the county’s population in 2013). Media representations of Black poverty typically spotlight the segregated inner cities of the Midwest and Mid-Atlantic, like Chicago, Detroit and Baltimore. But less than half of the African-American population in the United States resides in cities. Suburbs and exurbs are home to 43 percent of black Americans, while 14 percent live in rural areas. That 14 percent has a poverty rate of approximately 34 percent—twice as high as that of rural whites. Nationwide, African Americans have a 24 percent poverty rate, while whites have a 12 percent poverty rate. Similarly, metropolitan blacks have a 25 percent poverty rate and metro whites 12 percent. Likewise, recent publicity given to rural poverty in the United States has been limited to a discussion of white Trump supporters. Judging from these accounts, one might imagine rural America as a sea of unbroken white. In fact, Black people (who overwhelmingly vote Democratic) make up nearly 20 percent of the rural poor. During the 20th century, Jefferson County lost more than two-thirds of its population, which peaked at 21,000 in 1900. Apart from Fayette, the county is made up of seven unincorporated communities and a handful of ghost towns. A Google search of “Jefferson County, Mississippi” returns few hits, aside from a few websites about Southern history and genealogy and the homepage of the county government. In 2011, 31 percent of Jefferson County residents received food stamps, compared to 14 percent nationally. The jail incarceration rate in Jefferson County is more than 19 times the national average, according to the Vera Institute of Justice. Walker says that the solution lies in shifting the community’s values towards self-reliance and action. “I’m hoping that one day the trend of families … instilling in our children to be dependent on the government for support, that that will change,” he says. Walker’s argument is referred to in the social sciences as the “culture of poverty” theory—that the poor are steeped in a culture of hopelessness, dependency and ignorance, passed down through the generations. Throughout the 1980s and 90s, the theory trickled into the mainstream political debate, gaining traction in the anti-welfare platforms of both Democratic and Republican politicians. The degrading label of “welfare queen,” first coined by a Chicago Tribune reporter, became a favorite of President Ronald Reagan in his crusade to dismantle New Deal programming, a move that would impact both poor whites and poor Blacks. Many social scientists and activists criticized the “culture of poverty” theory for demonizing the poor as lazy and freeloading, and for overlooking the role of institutional and structural forces in the perpetuation of poverty. Those institutional forces are readily apparent in the rural South, where the legacy of slavery continues to visibly shape the economy. Like many former slave plantation counties along the Mississippi River, Jefferson County is divided into two distinct classes: a land-owning elite that is both Black and white, and a large, impoverished majority that is almost entirely African-American. In 2015, fewer than 1 percent of Jefferson County’s white residents lived below the poverty line, compared to 56.1 percent of Black residents. 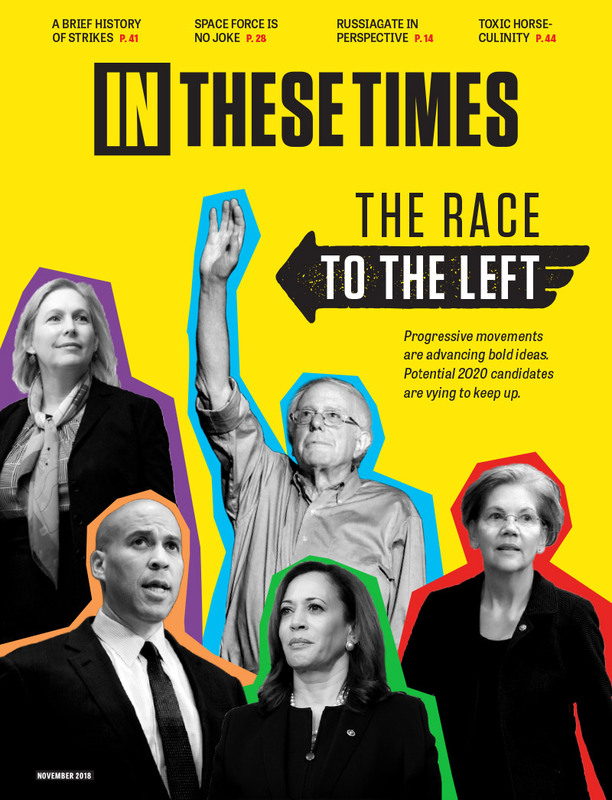 White descendants of plantation owners make up most of the landowning elite in Mississippi, according to Marvin King, a professor of political science at the University of Mississippi in Oxford. But he notes that the 20th century saw the rise of a small Black middle class, some of whom acquired large estates in Jefferson County. Ouida Pittman is one of these exceptions. Her father—an African-American schoolteacher—inherited an estate from his father, a clever businessman, that included several lakes and hundreds of rolling acres of corn, cotton, butterbeans, sweet potato and okra. The Pittmans raised and butchered hogs for pork-chops, bacon and smoked sausage. “The town always thought my family was rich,” says Pittman, who today makes a modest living as a childcare provider. Her family no longer farms, instead holding their land for personal use. Still, they remain relative haves in a community of have-nots. The concentration of land ownership shaped Jefferson County, contributing to a vicious cycle of limited job opportunities, low education levels and low population density that can be found in much of the rural South. Wesley Whittaker, a professor of agriculture at Alcorn State University, a historically black land-grant institution in Lorman, Miss., says that landholding elites have long prevented economic development in the region by restricting the land to forestry and personal use instead of providing opportunities for development and farming that could bring jobs to the area. In the 1930s, Blacks fled Mississippi in large numbers, hoping to escape the institutionalized racism of Jim Crow and find unionized manufacturing jobs in northern industrial cities. By the 1940 census, the state had become majority white for the first time. Between the 1960s and 1990s, federal civil rights legislation and fears of forced integration accelerated white flight from majority-Black counties like Jefferson County. As a result, the state’s rural Black population grew smaller but more concentrated, leaving Black communities vulnerable to neglect and disinvestment from the state. In today’s deeply segregated rural South, where Blacks often do not come into direct daily contact with whites, racism operates in the discriminatory allocation of state and federal funding. Since 1999, Black communities in the state have received billions of dollars in settlements for cases involving discrimination in the state’s higher education system and in the allocation of farm subsidies. In 2015, a white state representative in Mississippi made a statement implying that schools in African-American communities didn’t deserve additional funding because “all the blacks are getting food stamps and what I call ‘welfare crazy checks.’ ” Because many white families opt out of the public school system, Blacks make up a disproportionate percentage of the students in Mississippi public schools—which rank fifth lowest nationally in annual spending per student, at $8,263. And in a March 2016 report, the U.S. Commission on Civil Rights found that Mississippi was limiting Black communities’ access to federally subsidized childcare services. The decades-long northward migration of Blacks was spurred in large part by the brazen— and violent—racism of the South. Clarence Hill, 65, remembers those days. “It used to be you see a white person coming down [the sidewalk], and you better get out on that road,” says Hill. Hill is a retired truck driver who now runs a secondhand clothing shop in Fayette. His mother—a sharecropper—singlehandedly raised him and his seven siblings while his father served a 10-year prison sentence for robbing and assaulting a white man. Hill recalls lynchings in the county as recently as the 1960s. “A lot of people got hung in that courthouse,” Hill says, gesturing down Main Street in Fayette. 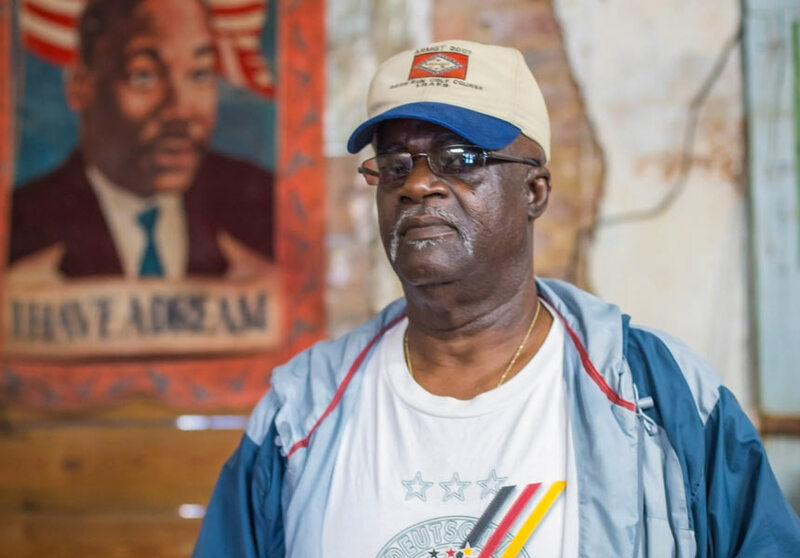 In Hill’s shop hangs a dark, faded poster of Martin Luther King Jr., looking out in front of an American flag. The exodus from Jefferson County continues, but these days, the primary reasons are economic. Priscilla Houston, a 23-year-old Jefferson County native, says that growing up, she and her friends dreamed of moving to cities like Atlanta and Memphis. “[My friends] say, ‘I can’t wait to leave Fayette.’ I’ve said that several times.” As they got older, both of her brothers moved to more populous parts of the South. Those who leave for college often never return. Houston is an exception. 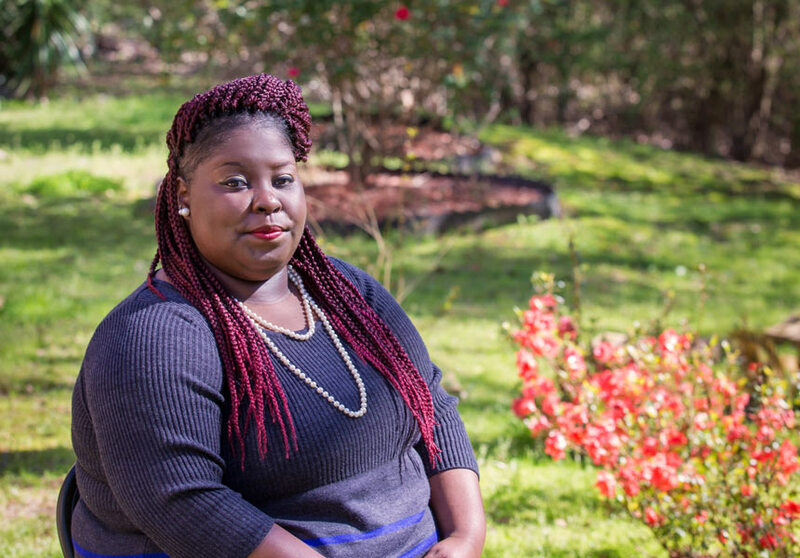 After graduating from the University of Southern Mississippi in 2015, she decided to move back in with her parents in Fayette, where she began working a minimum wage job at a local daycare center. She missed the hospitality of Fayette, she says. The publication of this story was supported by a grant from the Marguerite Casey Foundation’s Equal Voice Journalism Fellowship Award. What would you suggest we do? Seriously, in a country that has 7 jobs for every 10 jobless people who still have the means to pursue one (home address, phone, etc. ), what do you think we should do about those who are left behind? The jobless poor and many of those who can't work (health, etc.)? Agree to yet another decade of occasionally calling for jobs? 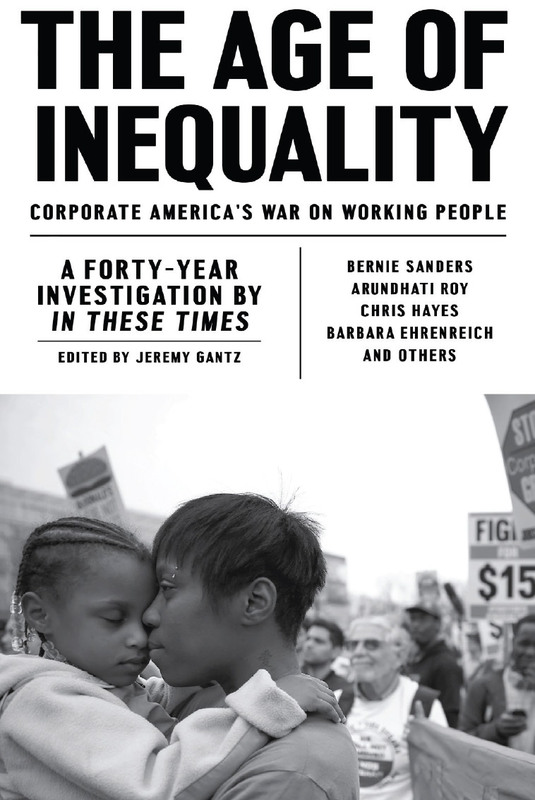 Nationwide, the majority of US poor are white, in a country that is 20 years into one hell of a war on the poor. Liberal media do take note of minimum wage workers, but have disappeared those who are far worse off (and mentioning this tends to be cut off with accusations of being "divisive"). It seems to me that if we are unable to honestly discuss these issues, our (America's) situation remains a lost cause. You are a brainwashed Nimrod who is indoctrinated to believe that capitalistic bureaucratic totalitarian tyranny is too complex to be dealt with unless it is dealt with by knuckling under to it, which is the main reason it is oppressive in the first place. The logic of a mentally impaired miscreant. Either you eradicate your oppressor or you stay oppressed and oppressed increasingly! The only way to do that is by force! Even if we ignore your nihilistic, preoccupation with criminal terrorist violence, it offers no solution to complex institutional inequalities of the capitalist system other than more injustice. There is not going to be any solution to oppression, impoverishment, and murdering of 99.99% of humanity until government and the oppressors are eradicated, tortured and killed. This can be accomplished by as little as 3-5% of the population, the vast majority of the brainwashed tyranny-embracing morons are not needed nor desired.